LONDON/NEW YORK(Thomson Reuters Regulatory Intelligence) - Thomson Reuters has carried out its annual survey on the cost of compliance and the challenges financial services firms expect to face in the year ahead. LONDON/NEW YORK(Thomson Reuters Regulatory Intelligence) - Seventy-four percent of firms expected the focus on managing regulatory risk to increase in the coming year, with 24 percent expecting a significant increase, according to a Thomson Reuters survey. The Cost of Compliance annual survey reviewed the challenges financial services firms expect to face in the year ahead. LONDON/NEW YORK(Thomson Reuters Regulatory Intelligence) - The percentage of firms spending more than 10 hours a week tracking and analysing regulatory developments is falling, according to a survey by Thomson Reuters; the trend is continuing from last year, said the Cost of Compliance Survey. In 2018, just 6 percent spend more than 10 hours a week tracking and analysing regulatory developments, after reaching a peak (24 percent) in 2014. LONDON/NEW YORK (Thomson Reuters Regulatory Intelligence) - Ninety four percent of firms expect their compliance team budgets to remain the same or grow in the coming year, according to Thomson Reuters's annual cost of compliance survey. The survey, now in its ninth year, generated responses from more than 800 senior compliance practitioners worldwide, representing global systemically important financial institutions (G-SIFIs), banks, insurers, broker-dealers and asset managers. As with all previous years, the report builds on annual surveys of similar respondents and, where relevant, highlights year-on-year and regional trends. NEW YORK (Thomson Reuters Regulatory Intelligence) - Thomson Reuters has undertaken its annual survey(https://risk.thomsonreuters.com/en/resources/special-report/cost-compliance-2018.html) on the cost of compliance and the challenges financial services firms expect to face in the year ahead. LONDON/NEW YORK(Thomson Reuters Regulatory Intelligence) - Personal liability, monitoring and reporting feature prominently in Thomson Reuters' fifth annual survey of how financial services firms are managing conduct risk and embedding cultural change policies to meet growing regulatory expectations. The results highlight year-on-year and regional trends, enabling firms to benchmark their approach to the practical implications of culture and conduct risk with the wider industry. The report provides valuable insight into industry challenges and emerging best practices, with the aim to meet ever-increasing regulatory expectations. LONDON/NEW YORK (Thomson Reuters Regulatory Intelligence) - Thomson Reuters has undertaken its fifth annual survey of how financial services firms are managing conduct risk and embedding cultural change policies to meet growing regulatory expectations. The results highlight year-on-year and regional trends, enabling firms to benchmark their approach to the practical implications of culture and conduct risk with the wider industry. The report provides valuable insight into industry challenges and emerging best practices, with the aim to meet ever-increasing regulatory expectations.  LONDON/NEW YORK (Thomson Reuters Regulatory Intelligence) - Thomson Reuters has undertaken its fifth annual survey on how firms around the world are managing the challenges presented by the regulatory focus on culture and conduct risk. As in previous years, the research provides an opportunity for firms, and specifically compliance practitioners, to give their views and opinions on how they manage culture and mitigate conduct risk in the financial services industry.